After I read Shaun’s book Dead Man’s Eye I did two things: bought his other books and made a cup of tea. What can I say, I like tea. Shaun is what you expect from an indie author; he writes books that entertain him first, pouring a lot of energy and enthusiasm into his stories. 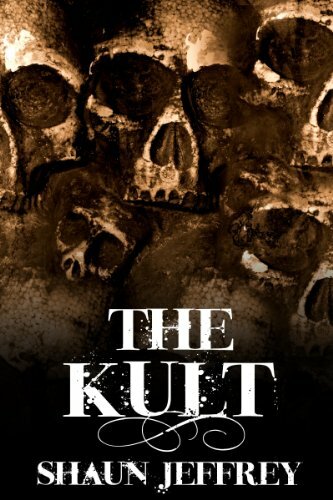 I enjoyed The Kult, not just because of that, but because Shaun has also turned out a fine thriller. Actually, calling this book a horror is probably underplaying the thriller aspects of the novel. The last half of the book had me rapt. I recommending reading Shaun’s books for fans of thrillers, horror or for those who feel like something fast paced with tension.